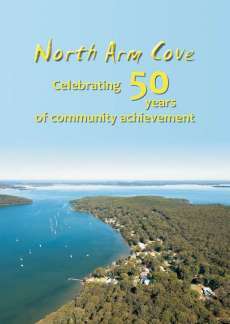 Welcome to the website of the best little village in Australia. Port Stephen's local member, Kate Washington, was returned to the NSW Parliament at Saturday's State election (23 March 2019). Although counting is (as of 24 March) not yet complete it appears there was a swing of between one and two percent towards her. This has lifted the two-party preferred vote across the electorate to almost 58%. At the North Arm Cove voting centre Ms Washington topped the first preference votes with 45% at this election compared to 38% and second place in 2015. Its history, its beauty, its people. Join your fellow community members at the Community Hall to discuss and plan local issues and initiatives.